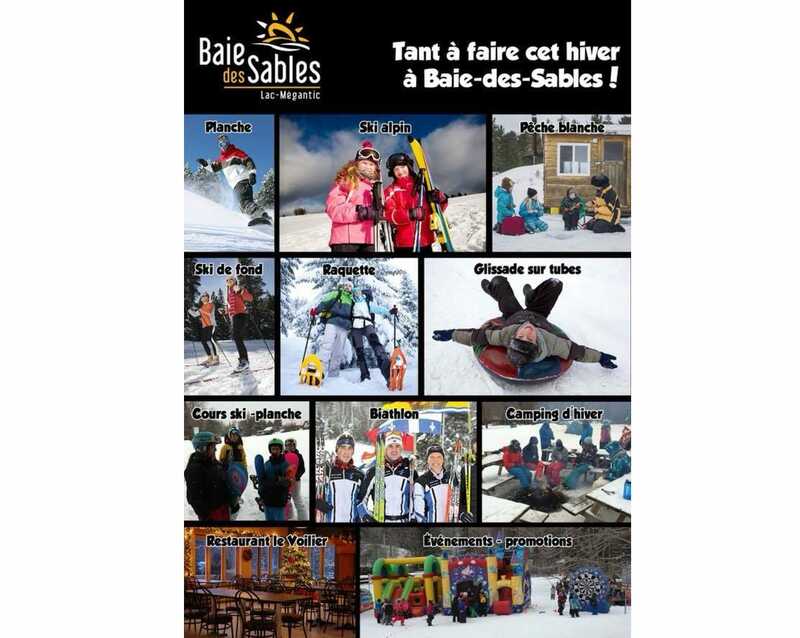 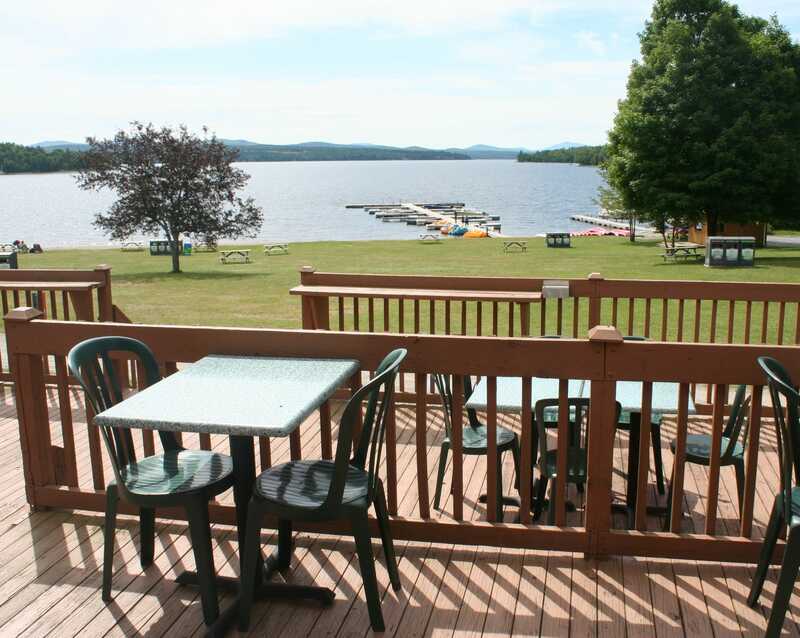 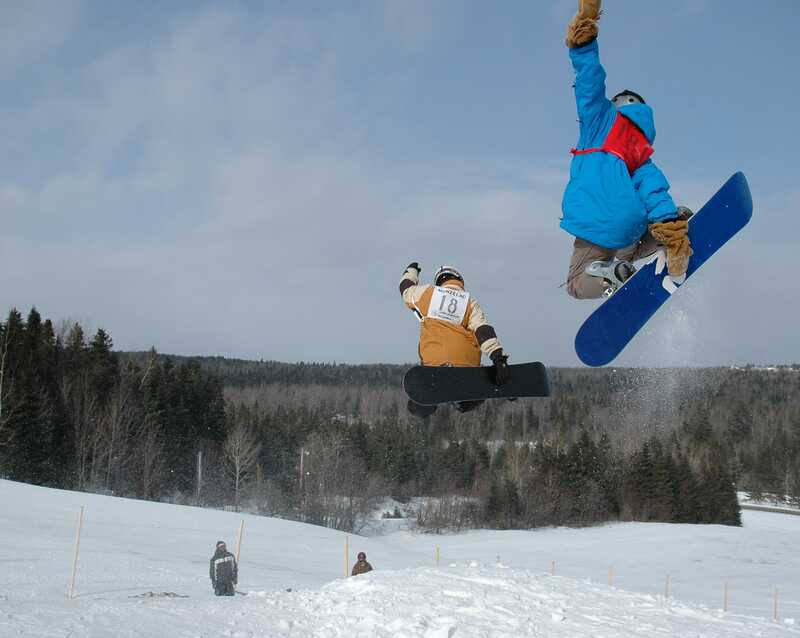 Enjoy many outdoor activities at Station touristique Baie-des-Sables! 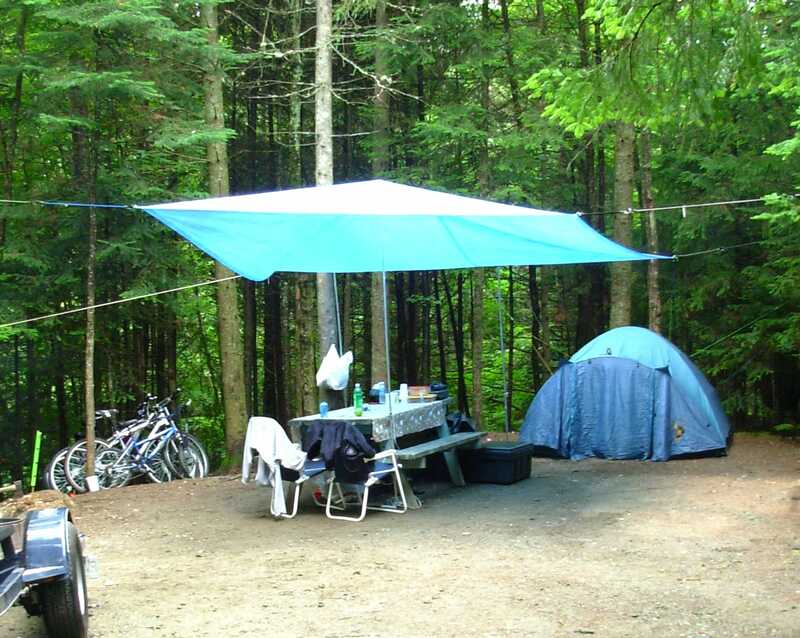 The Complex has a 18K hiking network on site. 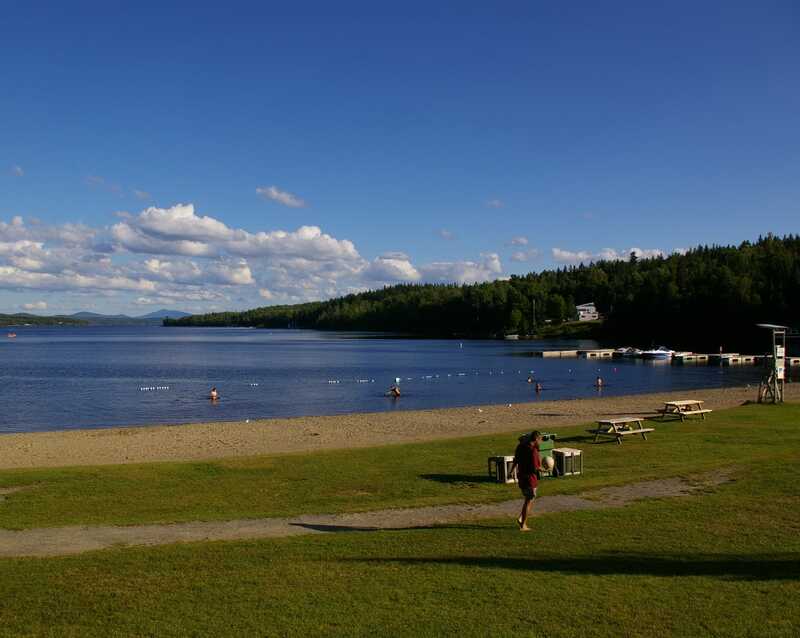 Whether you wish to camp on the majestic lake Mégantic, rent a watercraft (sail boat, catamaran, long-boat, canoe, kayak, pedal boat), have an initiation course or simply enjoy the beauty of the scenery, Base plein air will meet your expectations. 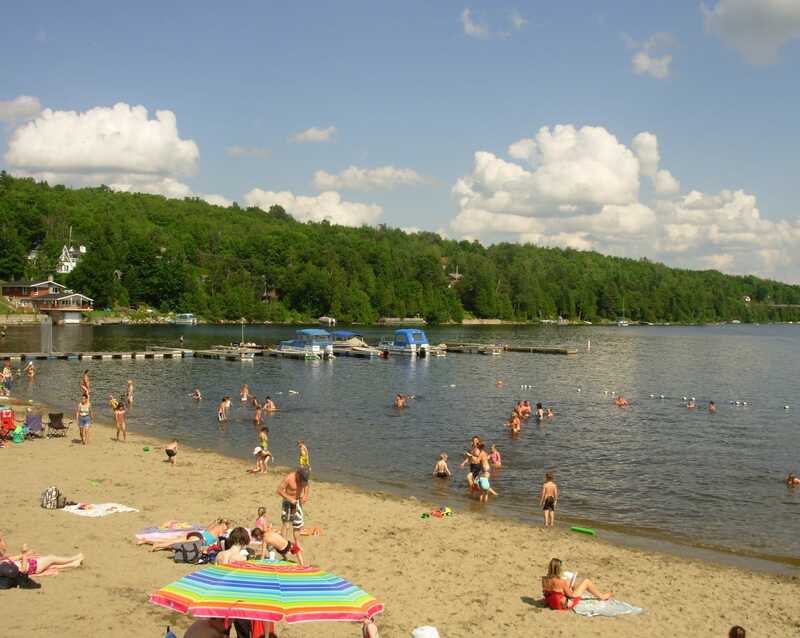 With courses offering 67 different stations, you're guaranteed a safe, unforgettable experience in the treetops overlooking this magnificent lake! 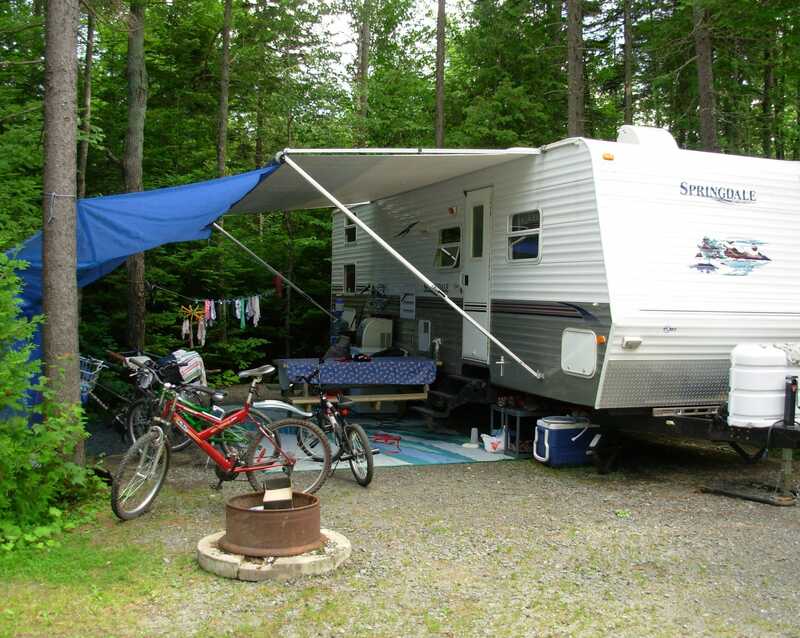 The campground includes 339 camping sites.